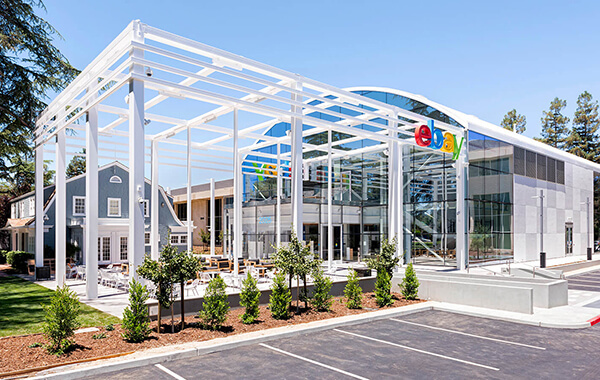 As part of Platform Engineering organization, eBay Cloud Reliability Engineering team manages one of the largest on-premise private Clouds in the industry. This devops team strives to make eBay’s platform secure, highly available, reliable and efficient to our community of users. 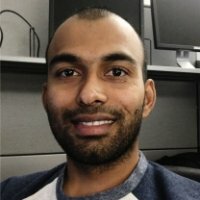 We are looking for a self-motivated and code enthusiastic engineer responsible for building and managing our Kubernetes based cloud platform, and driving innovations in how we design, build, monitor, and evolve our large-scale, massively distributed, fault-tolerant platform by applying software and system engineering practices. Design, implement, and evolve highly available Kubernetes based cloud platform. Develop products and services to improve application efficiency, scalability, and reliability. Familiar with one of Web framework, such as Django, Spring, NodeJS/Express, etc. 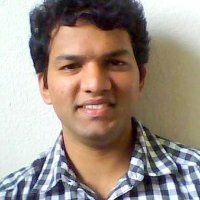 Mastering one of frontend development skills such as ReactJS, AngularJS, VueJS, JQuery, is a plus. Experience of client development such as iOS/Android apps, desktop applications, is a plus. Background of cloud technologies, such as Docker, Kubernetes, Openstack, is a plus. Strong Linux System, network knowledge and scripting skills, is a plus. Experience as Site Reliability Engineering (SRE), is a plus. 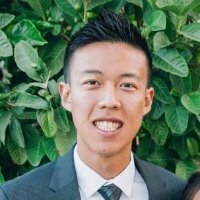 BS degree in Computer Science or related technical degree, plus at least 5 years related work experience. Following items provided by candidates are preferred.